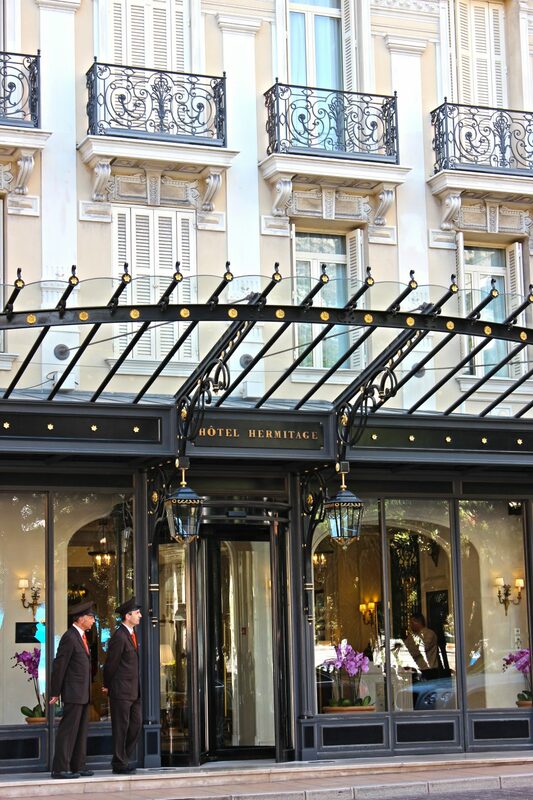 The Hotel Hermitage Monte-Carlo is a prestigious and luxurious Belle Époque palace in the heart of Monte Carlo in Monaco on the French Riviera. It belongs to the Société des Bains de Mer of Monaco. 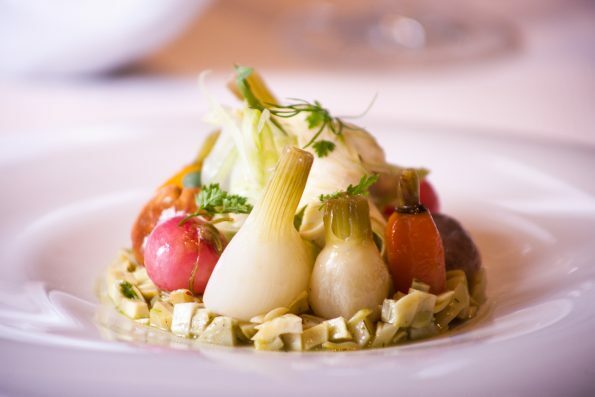 Le Vistamar is its famous Restaurant that is managed by the Executive Chef Benoît Witz and has a Michelin star. 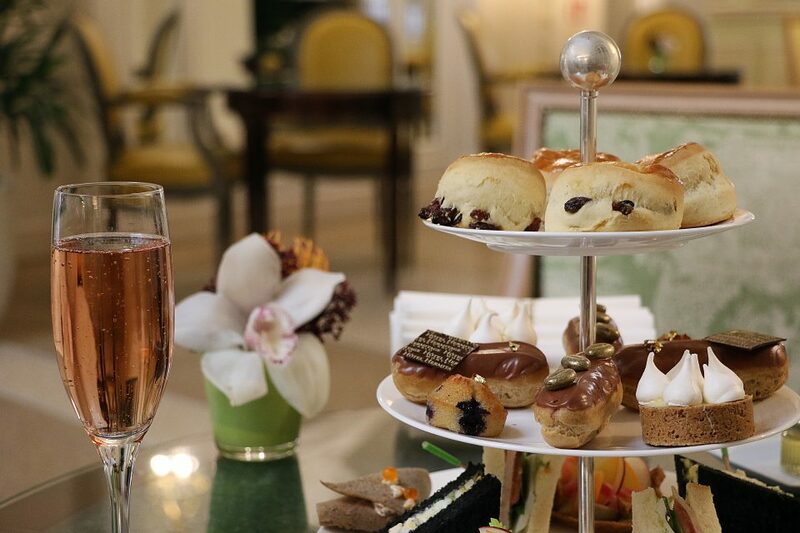 It was designed by the renowned Pierre Yves Rochon with an exquisite style. 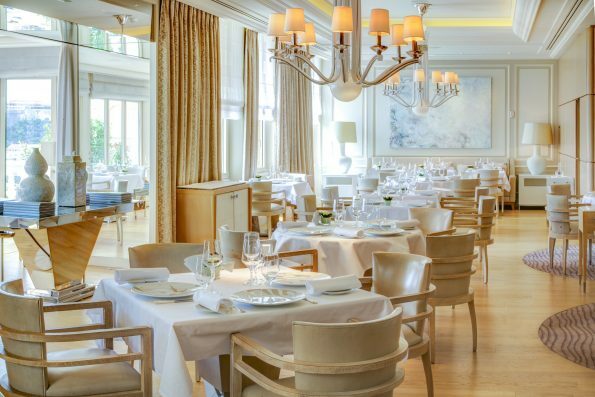 Born in Alsace, France, Benoît Witz now passionately interprets cuisine from the South of France and is set to take over the reins of the Michelin star restaurant Le Vistamar. Witz started his career in the 80s as a Commis Chef in Paul Bocuse’s restaurant in Lyon. Shortly after his time there he pursued work at Pré Catelan in Paris before becoming a founding member of the Louis XV – Alain Ducasse à l’Hôtel de Paris in 1987. 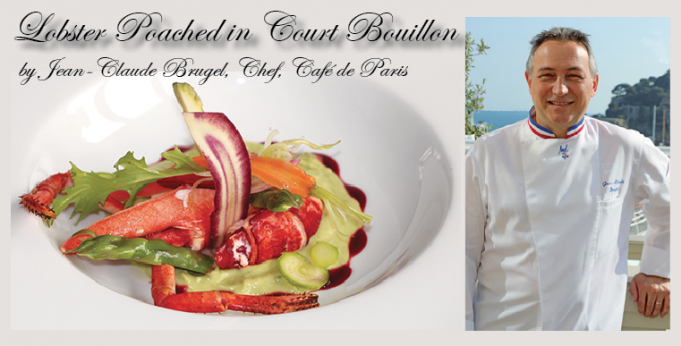 He spent three years getting to know and eventually falling in love with this intricate yet essential cuisine.He continued his apprenticeship at the Résidence de La Pinède in Saint-Tropez, and then in Lucien Barrière’s Restaurant in Menton before returning to the Louis XV – Alain Ducasse à l’Hôtel de Paris from 1993 to 1995. He teaches cooking classes and is author of several gastronomic books. Chef Witz has shown interest to work always with local farmers and great suppliers to get excellent seafood, meas and other products. Le Vistamar offers a delicious menu for Christmas to enjoy with family. 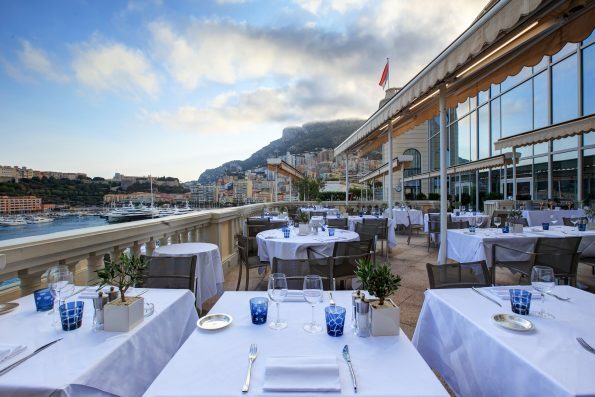 The restaurant L’Hirondelle overlooks the sea and has a breathtaking panoramic view of the Port and Rock. 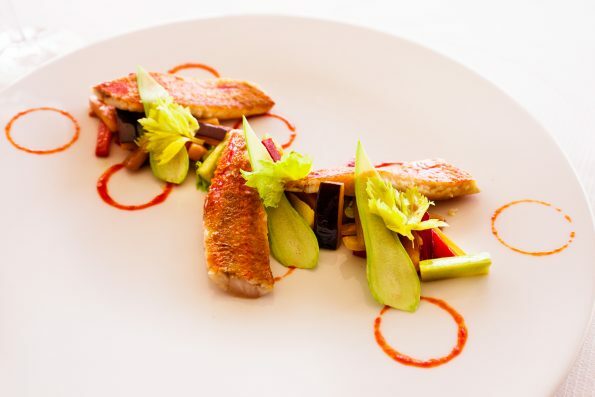 By offering dishes in harmony with the centre’s treatments, the cuisine of the restaurant L’Hirondelle is part of a wellness experience that combines culinary enjoyment with healthy, authentic cuisine. 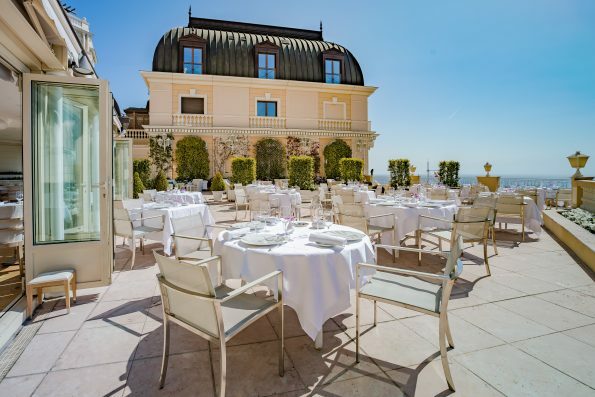 Former chef at the Monte Carlo Beach restaurants and the legendary Brasserie du Café de Paris, Jean-Claude Brugel has been appointed chef of L'Hirondelle. 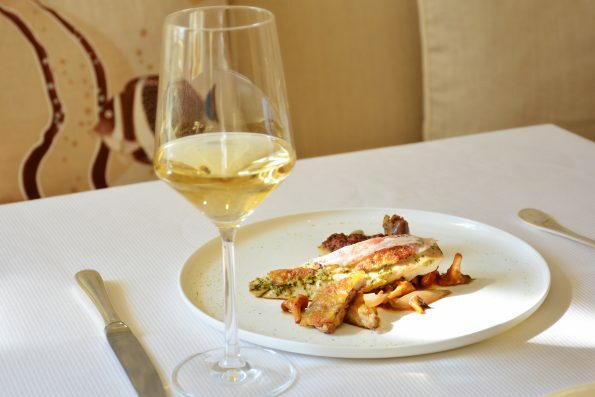 Committed to product quality, perfect cooking and precise flavours, Chef Jean Claude Brugel is adding a creative note and technical aspect to the already reputable cuisine of the restaurant L’Hirondelle. 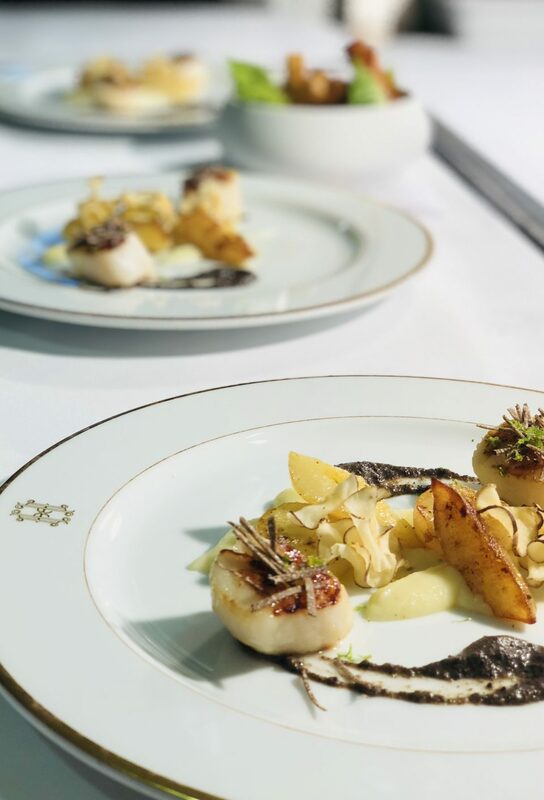 After honing his skills in the kitchens of the Monte-Carlo Beach for 12 years, Brugel spent another 5 years brilliantly demonstrating his knowledge of high-end gastronomy at the Brasserie du Café de Paris. Faced with the new responsibilities given to him by the Monte-Carlo Société des Bains de Mer Group, Brugel taked on this new challenge with obvious enthusiasm. L'Hirondelle presents its special menu and the star of the desserts the Yule Log. The Yule log, Yule clog, or Christmas block is a specially selected log burnt on a hearth as a Christmas tradition in a number of countries in Europe. As the year-end holidays approach, Monte-Carlo Société des Bains de Mer is combining a love of casino games and gourmet savoir-faire in a sneak preview unveiling of a vanilla yule log named ‘Chance Simple’ (Simple Luck). A clever allusion to the famous roulette game ‘Chance Simple’, this year’s yule log by Monte-Carlo Société des Bains de Mer has many surprises in store. Just imagine: a crunchy crystallised base of nuts and caramelised apples, and on top, red, white and black spheres that look just like roulette balls, each of which has its very own flavour. Designed with great finesse, this dessert combines vanilla Bavarian cream, apple jelly and a chocolate biscuit. The different textures and flavours of the acacia honey and crème anglaise with Mexican vanilla are a delight for the palate. What’s more, this gluten-free treat is perfect for all dessert lovers. The yule log will be served with a sorbet at all Monte-Carlo Société des Bains de Mer Group’s establishments and can be ordered exclusively at Thermes Marins de Monte-Carlo from 20 December 2017 to 3 January 2018. This yule log is the winning dessert in a contest held among the pastry chefs of the Monte-Carlo Société des Bains de Mer Group. 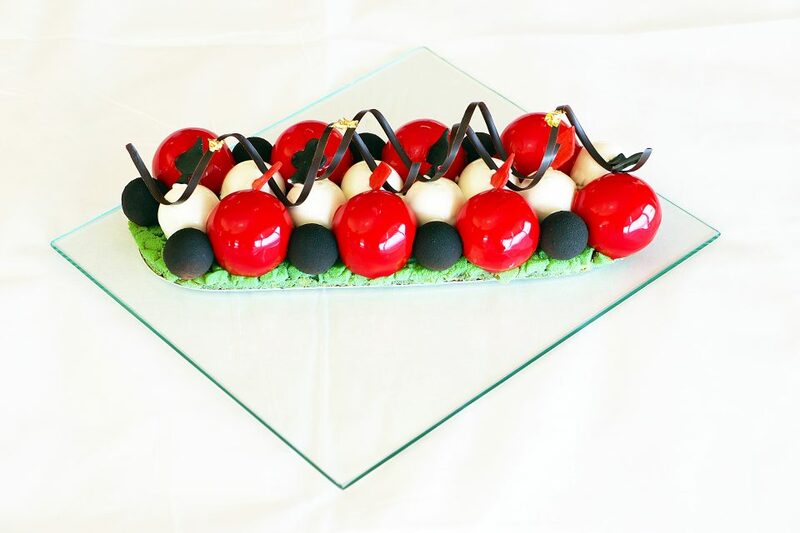 At the end of a blind taste test, the jury of food critics selected the creation by Cédric Desideri, Pastry Chef at the restaurant L’Hirondelle of Thermes Marins de Monte-Carlo.